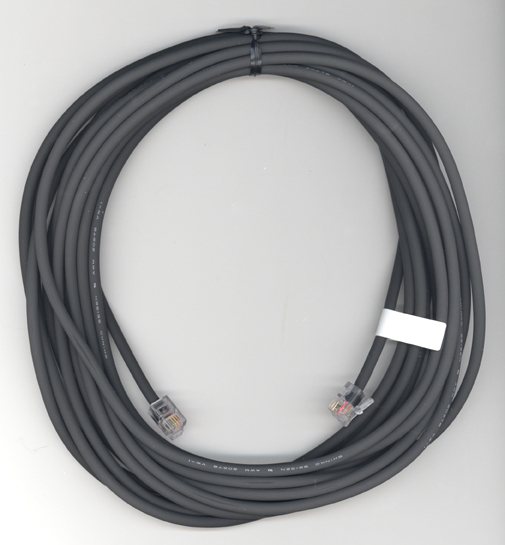 The Yaesu CT-162 is a separation cable for the Yaesu FTM-400DR. It is 19.6 feet (6 m) longs. Copyright 2013, Universal Radio, Inc.